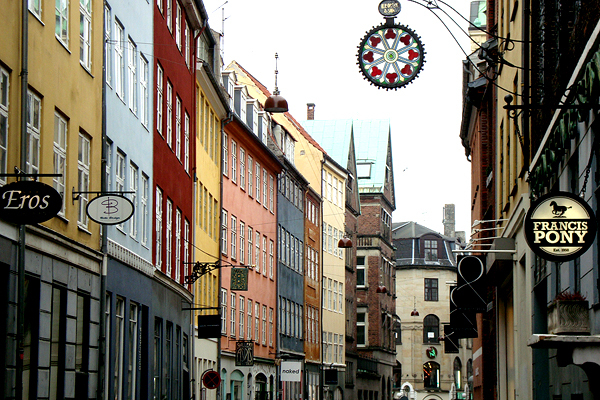 Oh, HEY Copenhagen – lindsey travels. It would be LOVELY if you could stop raining enough for me to, you know, take a good picture or two. The first day is the hardest. I’ve been through hell and back with London, so I should anticipate this. Knowing zero words of Danish does not help. Yet, despite the grief with the hostel check-in and the rain and Bekky not being available till 5 and me not being able to find an ATM and not being able to eat until, well, dinnertime, I know this: my bunk bed is comfortable. The rain has stopped. 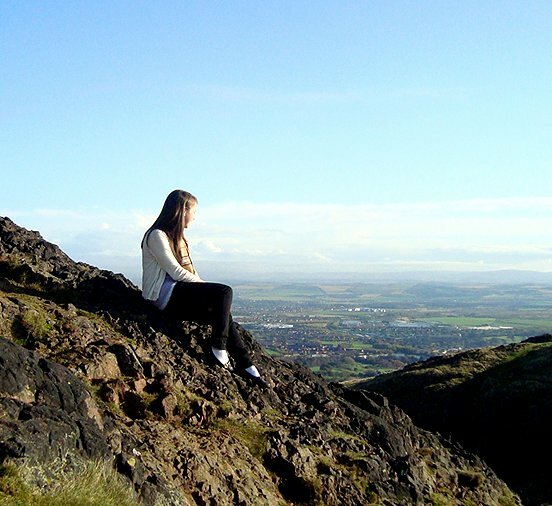 What I DID see of the city was expectedly beautiful. I’ve freshened up. I’m heading to Rebekka’s for some yummy sushi takeout. And I know that at least ONE of the days I’m here, the sun will be shining. As colorful and as complicated as a dream.